The Stylus with Tether for Spectra Ranger 7 Data Collector is the proper tool for operating the touchscreen of data collectors. It features a rubber tip that protects the sensitive screen while allowing easy data management and precise data entry. Specifically designed for the Spectra Ranger 7 Data Collector, it fits perfectly into the data collector’s stylus dock for easy and safe storage when not in use. 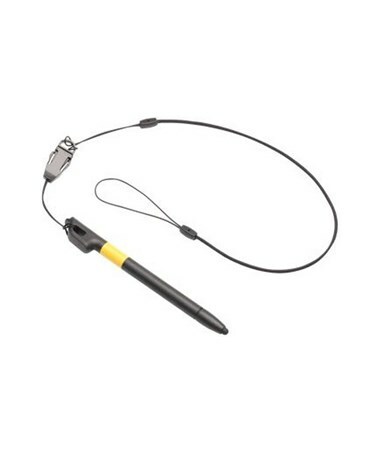 The Stylus with Tether for Spectra Ranger 7 Data Collector can be used for taking notes, drawing, navigating, or marking up documents. 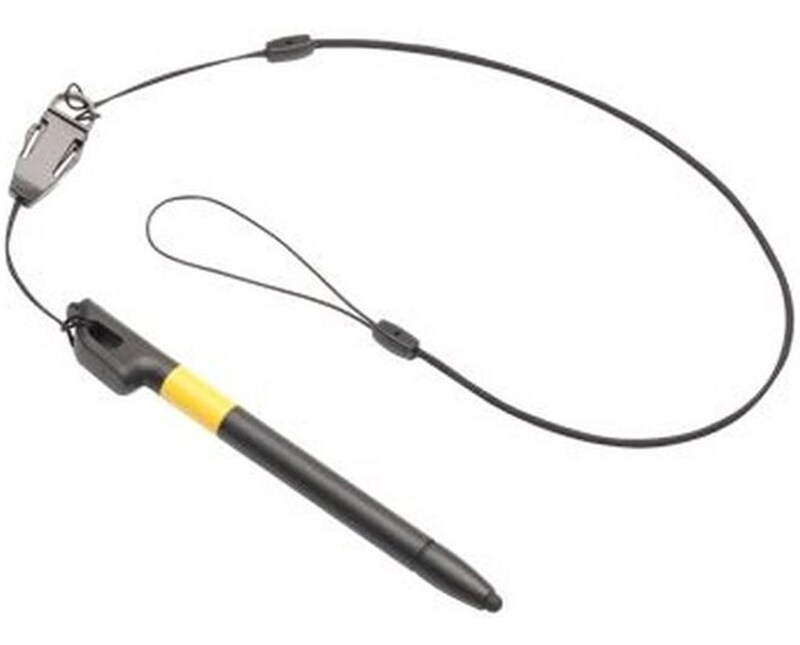 It includes a tether cord that is pre-looped to the stylus to prevent accidentally dropping it while working.